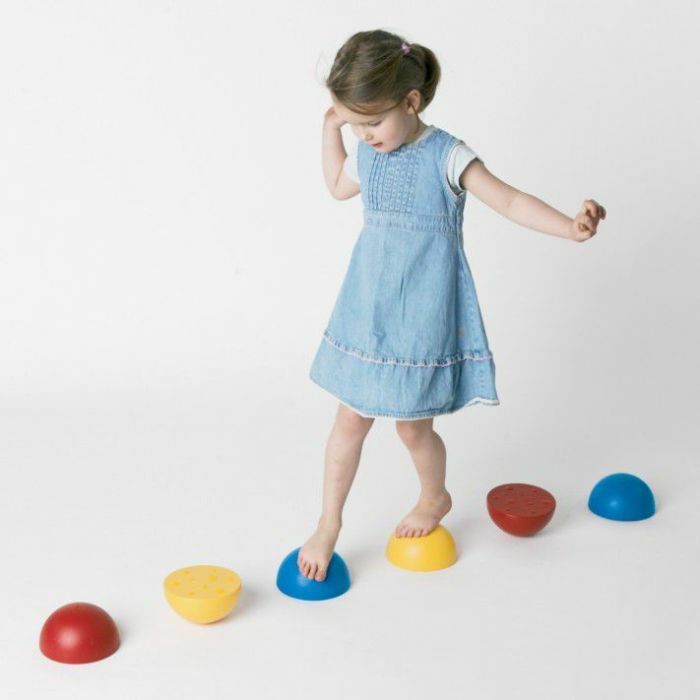 Perfect for challenging children’s balancing skills these plastic hemispheres are superior quality and have anti-slip rubber profile. 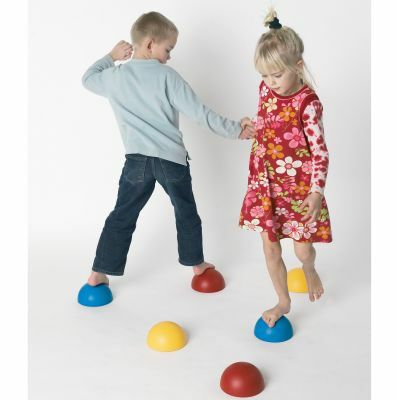 The hemispheres are filled with sand adding to the anti-slip properties of the profile. 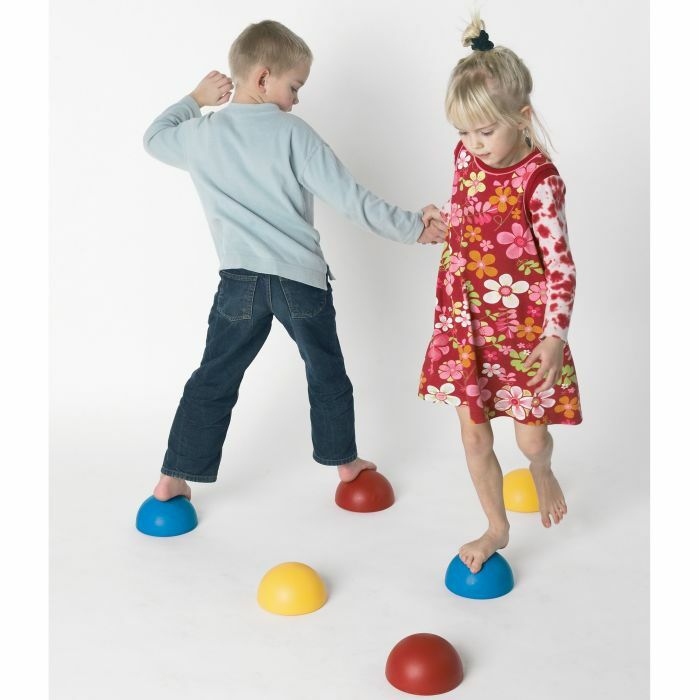 You can try to walk on the hemispheres with either side facing up. Colours: Yellow; Blue and Red. Suitable for indoor or outdoor use.